The luxurious Sofitel Thalassa Marina Smir Hotel! Tetouan is one of the major tourist attractions. Being one of the popular hotspots in Morocco, Tetouan is sure to be an eye-catching destination to visit. 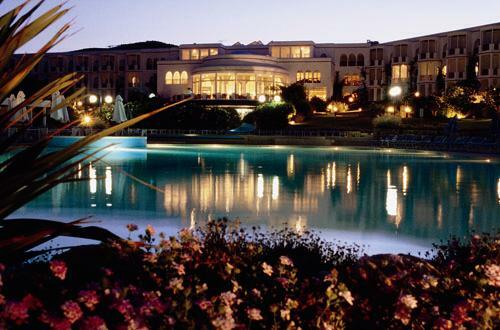 Sofitel Thalassa Marina Smir is among the well-known hotels in Tetouan. This five star hotel has several hotspots in its vicinity. A short drive from the airport will help you reach the hotel in no time. Sofitel Thalassa Marina Smir is loved for its spacious and luxurious living. You have the choice to stay in one of the 109 lush rooms or the 10 suites, it offers. 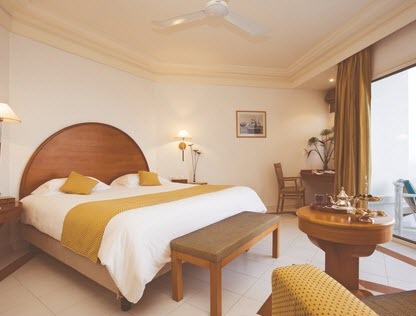 All the rooms have finely designed interiors and are well set with modern day facilities. The rooms out here are non-smoking rooms to keep it environment friendly. Sofitel Thalassa Marina Smir offers an exquisite dining experience. It includes 3 splendid decorated restaurants and a bar. The La Concha restaurant is located on the beach and offers scrumptious tapas and barbeque. This restaurant is perfect to gorge on food, while you feel the cool breeze brush your skin exuding from the beach. Another place to dine is Le Neptune that serves variety of International dishes. For the health freaks, other than Gym, the hotel serves healthy food at La Marina. There is a range of activities conducted in and outside the hotel to keep you entertained the entire vacation. Enjoy deep-sea fishing and water sports only by staying at Sofitel Thalassa Marina Smir. 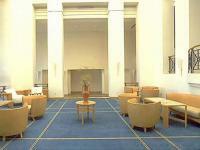 This is the finest hotels to reside in Tetouan and is certainly worthwhile, when compared to a five star hotel.